To everyone who downloaded a copy of any of my Data Protector books last week when I put them on special -- thank you! 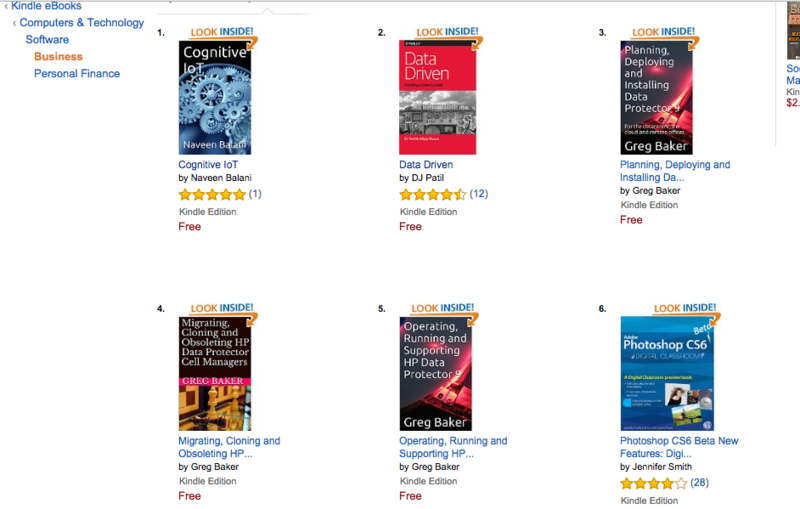 It was a very nice birthday surprise to take out #3, #4 and #5 positions simultaneously in Amazon's Business Software books. 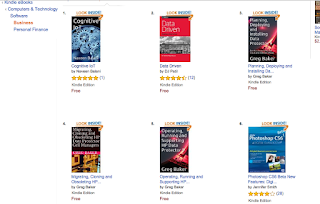 If you found any of those books helpful, don't forget to leave a review: even just leaving a number-of-stars rating helps me work out what to focus on.